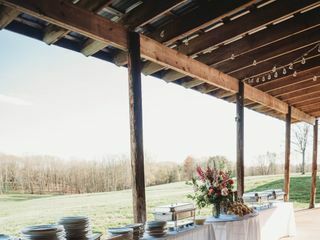 The Emerald Hill is a Hiddenite, North Carolina-based wedding venue featuring a charming, rustic style. 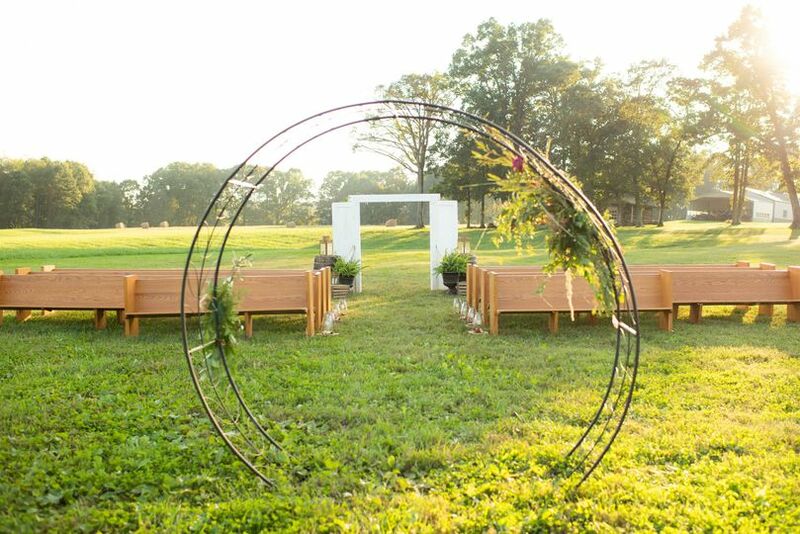 Situated on a 65-acre farm, this incredible venue is surrounded by beautiful ponds and natural springs. With a barn on-site that was originally built in the mid-1900s, The Emerald Hill boasts history and charm. 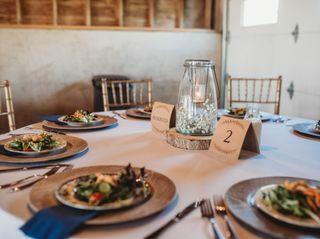 As a family-owned and operated event space, you’ll find friendly customer service and small-town warmth. With a variety of event spaces available, The Emerald Hill can accommodate up to 200 guests. 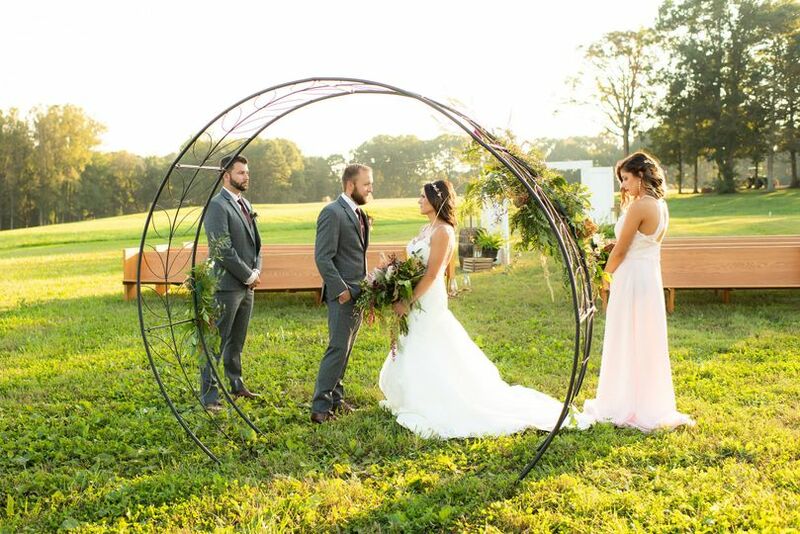 With 65 acres of farmland surrounding the main event space, there are a variety of outdoor locations available for ceremonies. 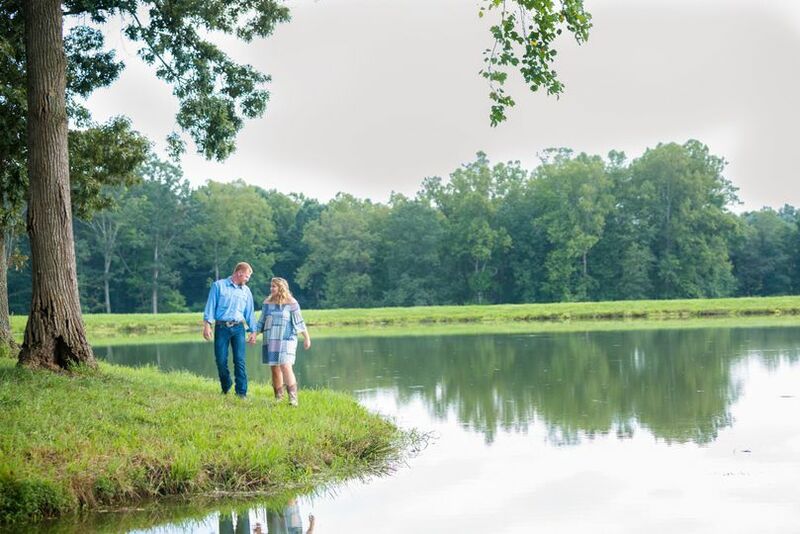 The rolling pastures and outstretched pond will make for a serene and peaceful backdrop as you exchange vows. 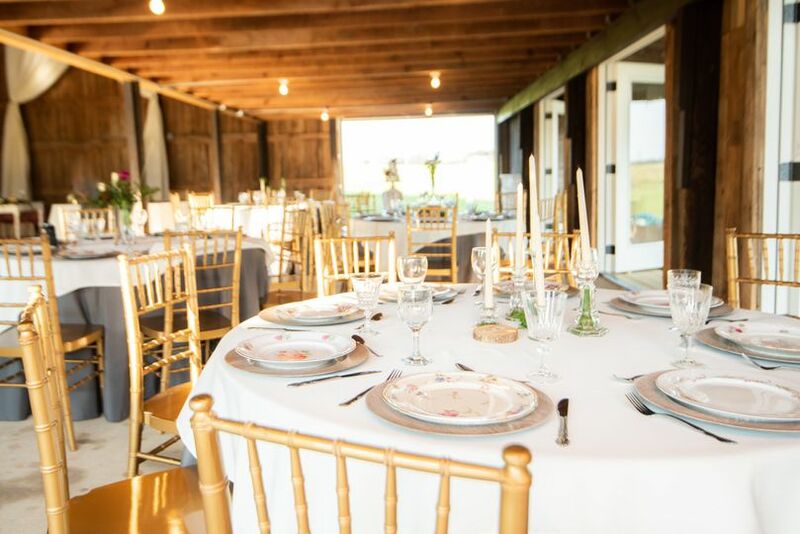 Following your ceremony, you’ll have access to The Emerald Hill’s barn for an unforgettable evening of dining and dancing. 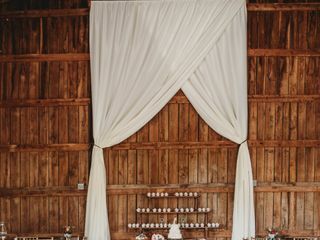 The aged wood interior boasts rustic charm on your magical day. My fiancee and I toured The Emerald Hill recently and I fell in love with the venue from the first look! The rolling hills behind the barn are amazing and the pond is a nice contrast. The inside is even better! 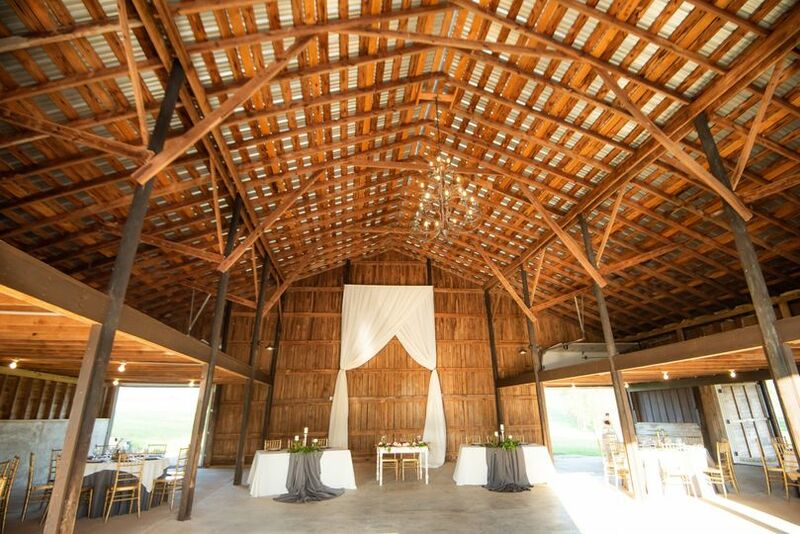 The barn has a high ceiling and open floor plan with an awesome chandelier in the middle. And it doesn't feel closed in like some of the barns we've toured - they have three sets of French doors that open to the hills and pond. As if that wasn't enough, they have private suites for us to get ready in! Ashley was fantastic and took time to answer all of our questions and walk through some of our ideas with us. I can't wait to get married here! 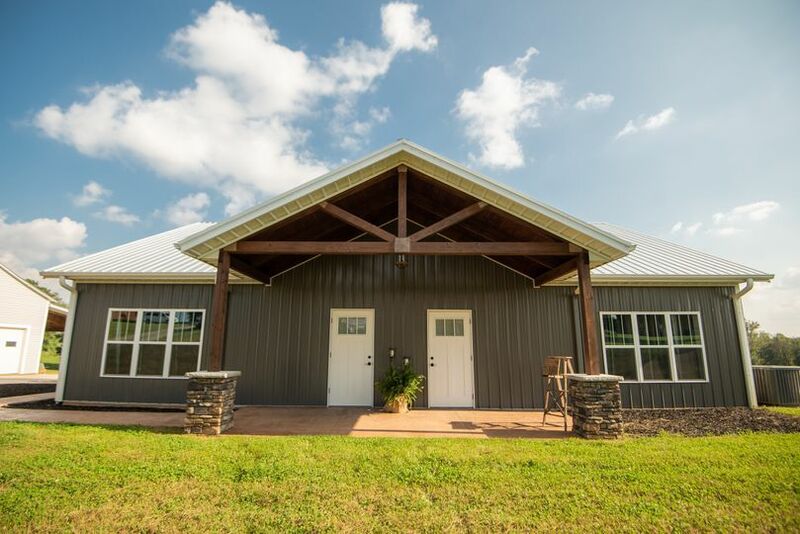 Beautiful Venue with extras at a great value! From the moment we stepped onto The Emerald Hill Property and the beautifully maintained grounds surrounding it, to the moment we signed our contract, they separated themselves from any other venue we looked at. 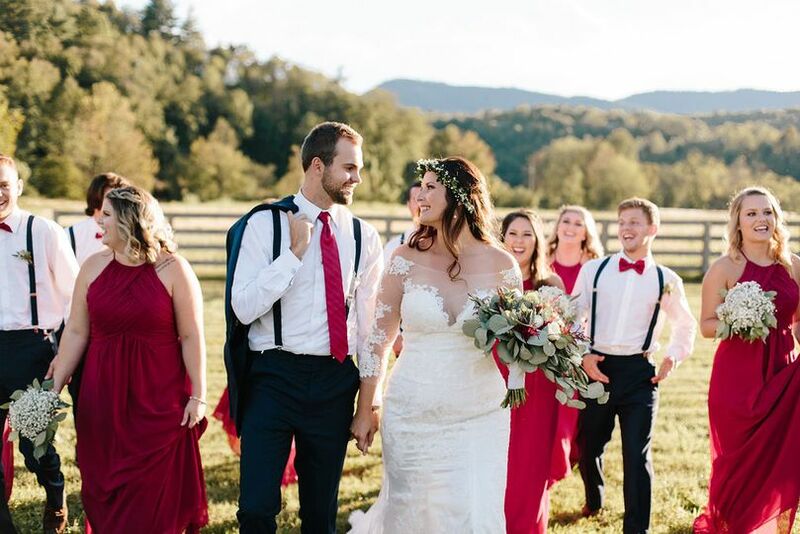 Ashley has a passion that shines and is so helpful with all the planning and details! 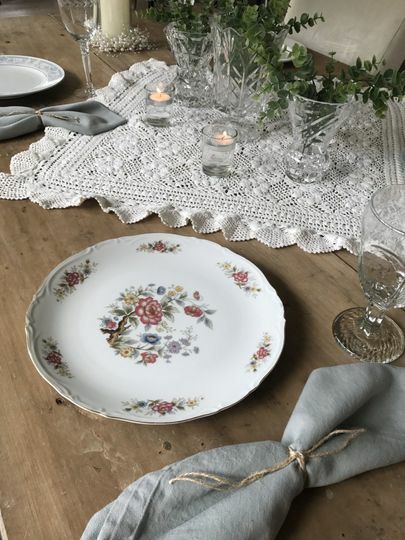 The Emerald Hill offering the mix-matched china, silverware, goblets and decor in the package saved us thousands of dollars and lots of headaches since we didn't have to deal with another vendor to get these items and then arrange to get them all back to the vendor. We were also able to hire extra staff that they recommended and arranged for us to help with serving the food. beverages, cutting the cake and gathering plates at the end of the night. 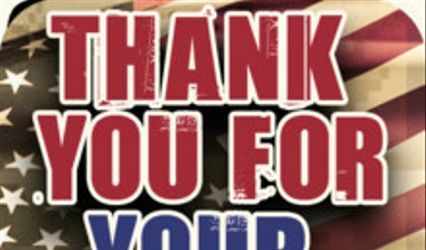 The staff was wonderful and worth every penny to again make the day go smoothly and remove any stress! All of our guest went on and own about the venue and how beautiful it was and how much they enjoyed it! 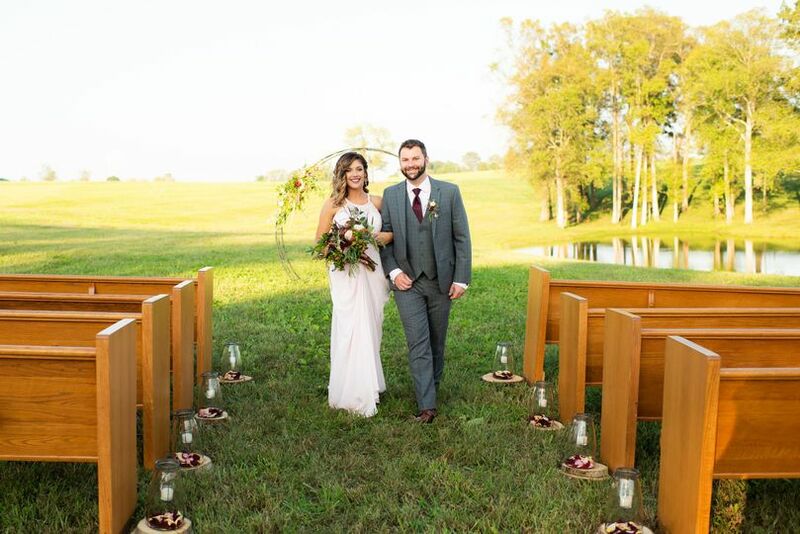 We are so thankful we trusted The Emerald Hill with our special day and we could not have asked for more! Offer must be redeemed in person and is valid for 10% off any package booked. Military ID required. Offer available to Bride, Groom, Bride's parents or Groom's parents only. Discount applied to final payment. Limit one discount per booking. 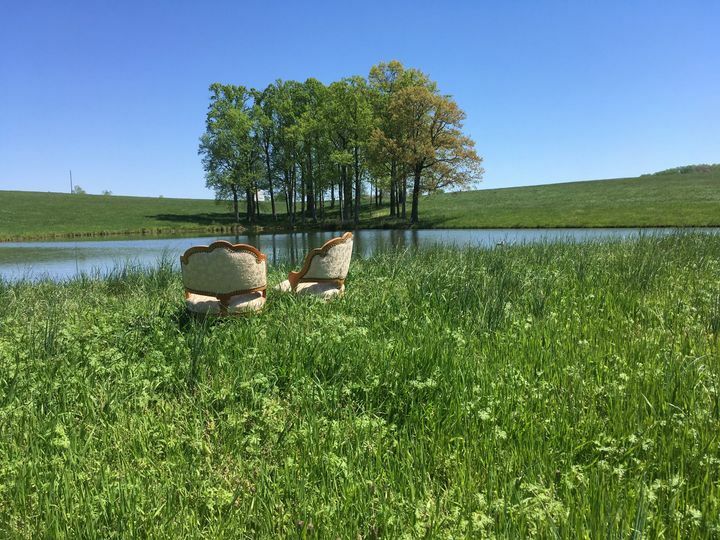 The Emerald Hill is a couple&apos;s dream! This venue is for the couple who wants the perfect mix of the gorgeous outdoors and modern design as well as amenities. 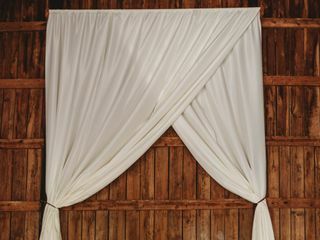 The owners do not spare any detail when it comes to ensuring your day will be perfect. They have several design options or you can take advantage of open concepts that will make your day personalized and a true representation of you as a couple. They are also very vendor friendly which allows your dream team help execute your big day flawlessly!